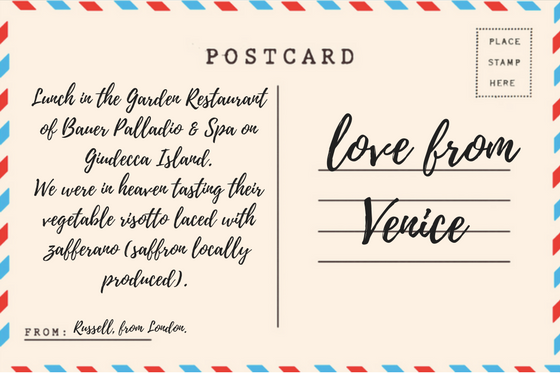 Roman ruins, romance, risotto… it’s an alliterative dream. I was dubious about ‘Fair Verona’. I’ve read the poetry. I’ve seen that Amanda Seyfried film. If I’m perfectly honest, I thought I was going to find a city packed full of couples, gates littered with colourful locks and am-dram performances of Romeo and Juliet. Yet, whilst it is a sort of mecca for the romantic, there’s a lot more to this city than Shakespeare’s tragic young lovers. It’s easy to navigate yourself around the cobbled streets, fifteenth century palaces and pointed arches and it doesn't take long to acclimatise either. After a couple of days you’ll feel like you’ve lived there for a week. Lake Garda is everything I expected Como to be. It has bicycles. It has boats. It has kayaks. It has beaches.